"I am hopelessly and forever a mountaineer," John Muir wrote. "Civilization and fever and all the morbidness that has been hooted at me has not dimmed my glacial eye, and I care to live only to entice people to look at Nature's loveliness. My own special self is nothing". 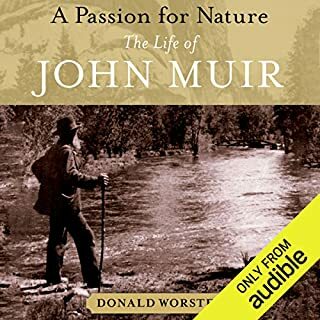 In Donald Worster's magisterial biography, John Muir's "special self" is fully explored as is his extraordinary ability, then and now, to get others to see the sacred beauty of the natural world. I am not normally a biography/autobiography listener but this book was recommended to me by a friend so I got it. I was drawn into Muir's story and had to think for all he had done from our country and people in general why have I never heard of him before. To be honest there were some slow parts but in all it was a pretty interesting story. The production was done very well and the Narrator did a very good job. 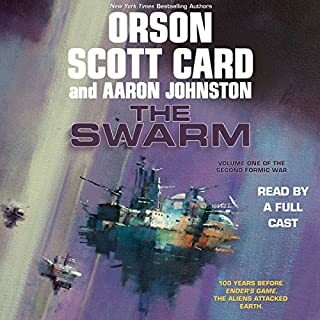 I think what interests me most about Scott Card's books are the ideas or theories he presents and work to help you understand. It is true that sometime the explanations can make to story drag if you aren't interested it them but I am and they make the story that much more interesting. It was predictable what was going to be in the asteroids but was suprised by what else was in them (hope that doesn't give too much away). Another great book and I can't wait for the next one. Everyone has heard of books that you just can't put down, well this was one for me. 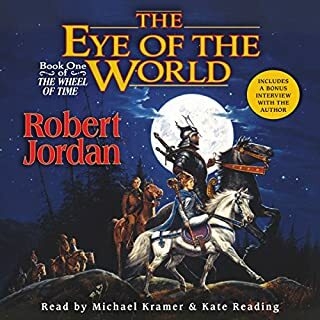 I would spend half my commute each day listening to this book and had to almost force myself to get out of my car once I got home because I was so pulled into the story. I am excited for the rest of the series. Hopefully it will have some more detail about the history and where all the different creatures came from. WICKED has taken everything from Thomas: his life, his memories, and now his only friends — the Gladers. But it's finally over. The trials are complete, after one final test. What WICKED doesn't know is that Thomas remembers far more than they think. And it's enough to prove that he can't believe a word of what they say. Thomas beat the Maze. He survived the Scorch. He'll risk anything to save his friends. But the truth might be what ends it all. The time for lies is over. 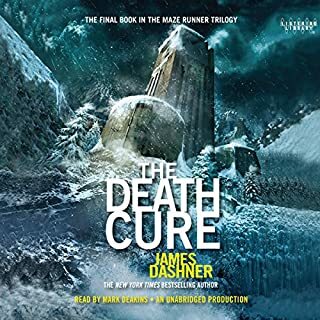 Loved the story, only thing is he spends too much time explaining their emotions/feelings throughout the book and their emotional state changes a lot. I guess teenagers might really have such emotional Rollercoasters but it was explained more than I liked. Jason and Rachel were not born in Lyrian. They did not grow up in Lyrian. 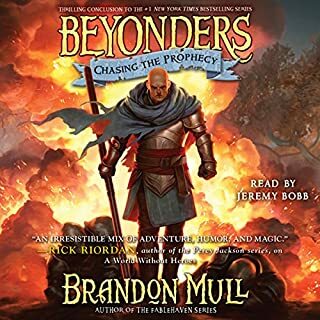 But after all of the battles and losses, the triumphs and adventures, and most of all, the friendships forged in this fantastical world, Lyrian has become home to them in a way they never could have imagined. And so, armed now with the prophecy of a dying oracle, they have gone on their separate quests - each surrounded by brave and powerful allies - knowing that the chance for success is slim. But Jason and Rachel are ready at last to become the heroes Lyrian needs, no matter the cost. I wish it wasn't over. Great conclusion to a great trilogy. I wish there were more books after this one.